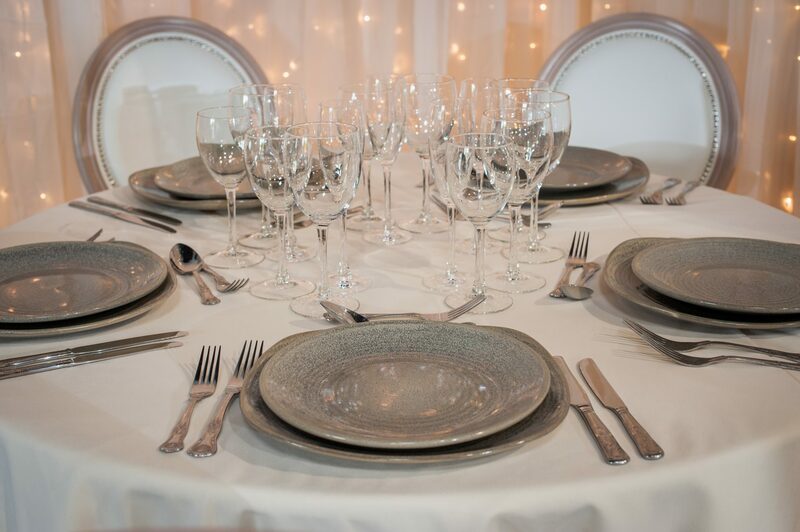 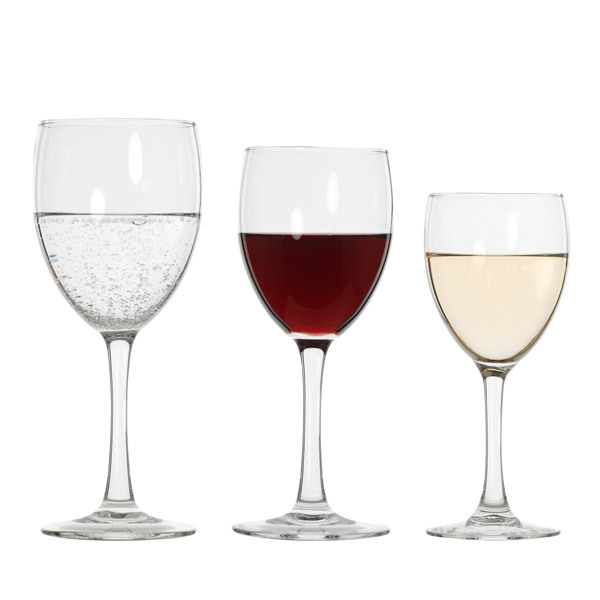 The glasses you use are what makes your table sparkle. 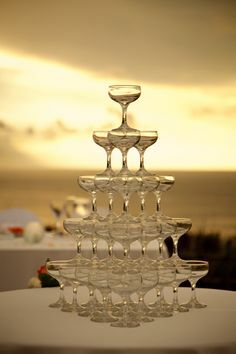 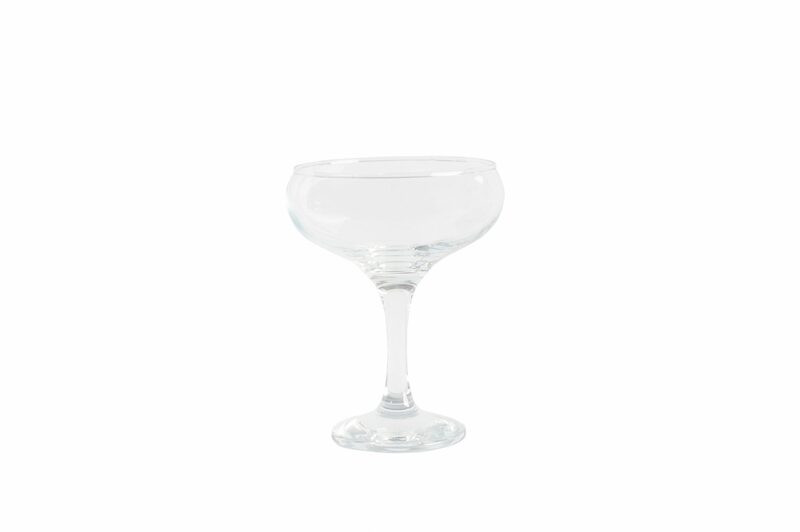 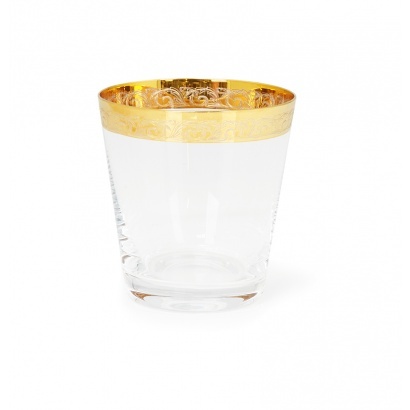 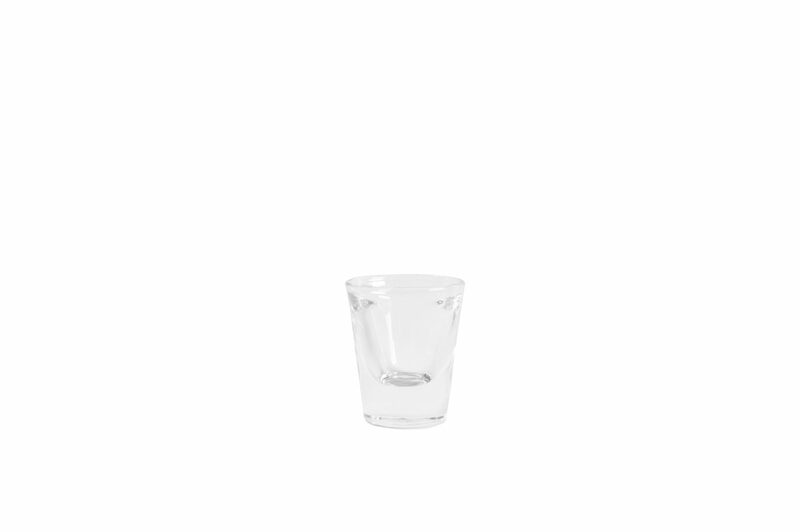 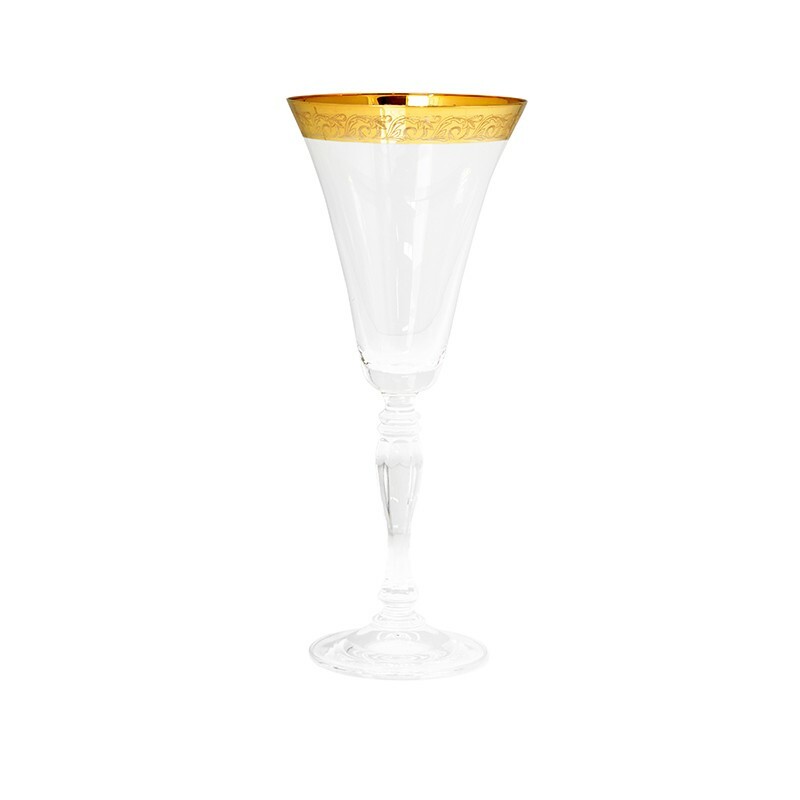 Our stock of over 10,000 glasses includes over 20 different styles from the standard range of glasses to speciality glasses including martini glasses, shot glasses and brandy glasses. 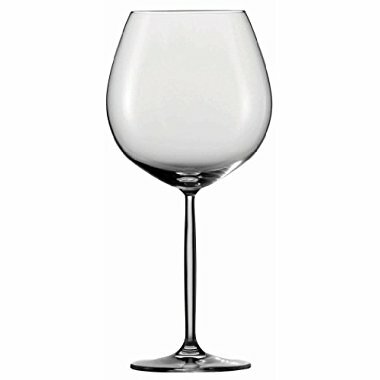 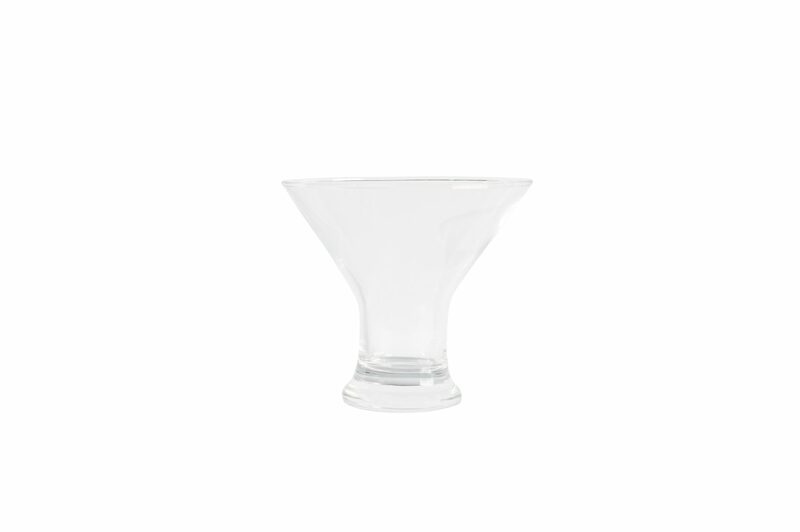 The Diva series is a modern design with an unusual convex stem intended for fine dining. 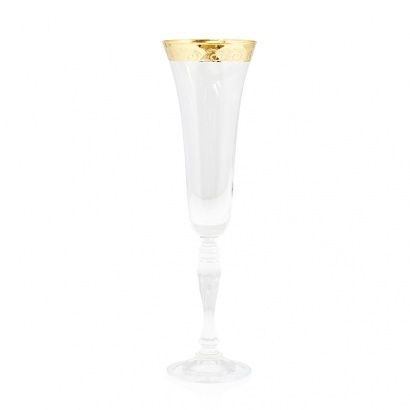 Our Crystal range will make you feel like royalty for the day. 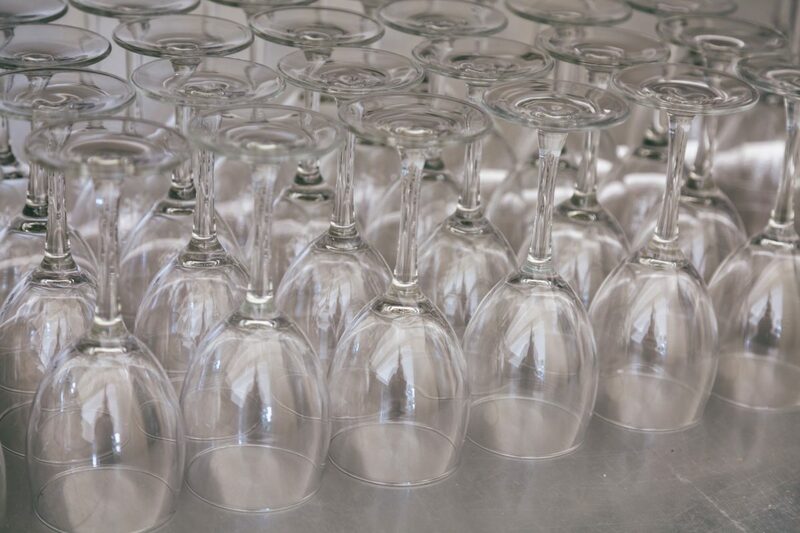 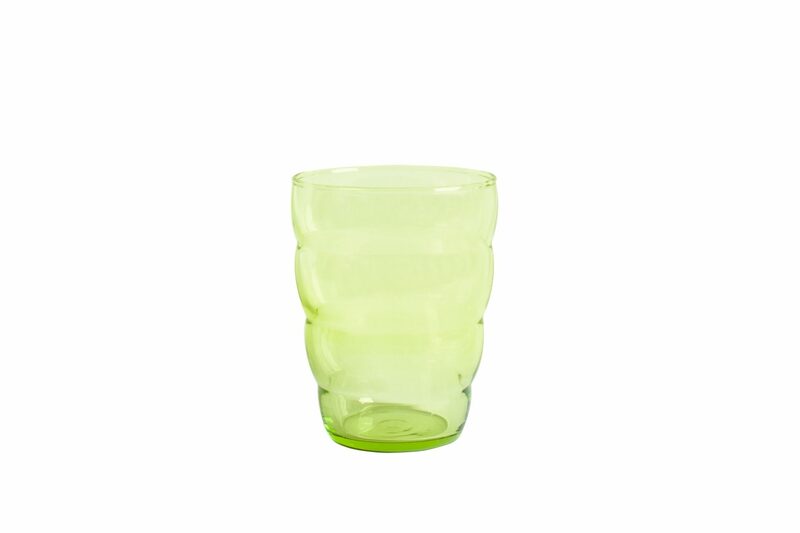 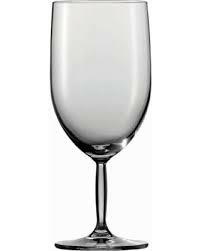 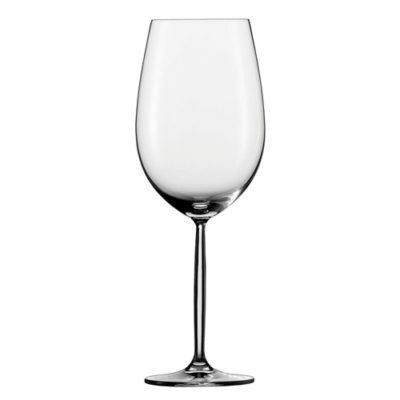 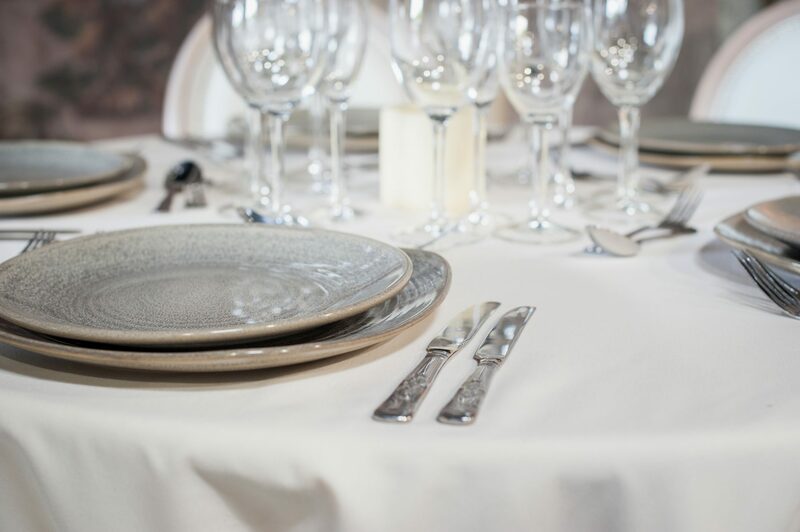 To find out more about our extensive range of glassware contact us for more information today.